The French are passionate about food and wine! 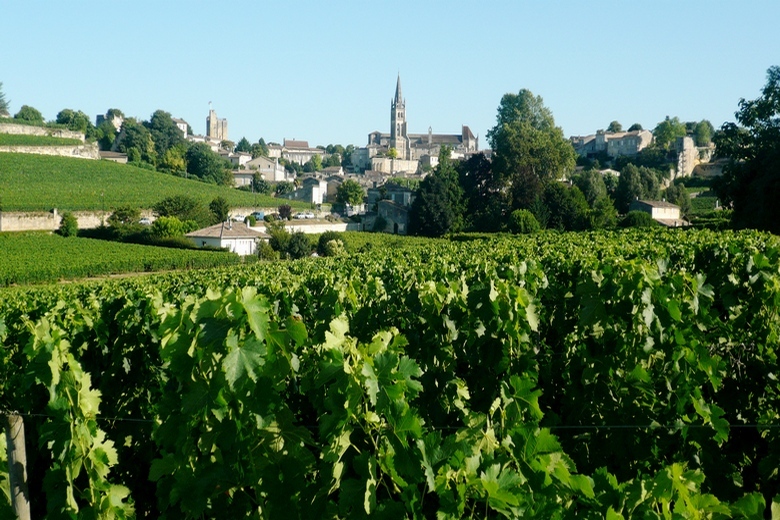 Bordeaux Wine Tours are unlike anywhere else in the world. Not only is the wine and food delicious, the vineyards are picturesque and often set against stunning chateaux or striking 18th century architecture. Bordeaux is a mythical destination. This romantic name immediately evokes images of fairy tale castles, gastronomy, historic mansions, graceful buildings, bucolic landscapes and manicured vineyards. A luxury vacation in Bordeaux region will allow you to discover some of the secrets of the best French wines. Our private tours of Bordeaux town and region are specially designed for wine lovers who also love fine living. Start with a private blending workshop to learn more about the different Bordeaux grape varieties, then enjoy a gastronomic lunch in one of the top Chef restaurant. So many talented chefs have their own Michelin star restaurant in the region! 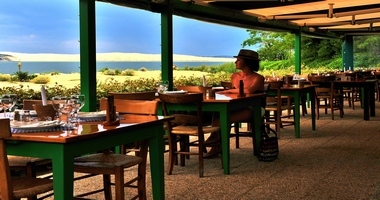 The next day, contrast these sumptuous gourmet meals with easy, convivial bistro dining. Visit beautiful wine estates with friendly hosts and learn all about the complex and fascinating history of the region and its wines. Intersperse the wine sipping with promenades in the vineyards. Finish with an old vintage comparative tasting of famous Grand cru classé Bordeaux wines in the lounge of a local wine broker. Leaded by a wine expert you will have the rare opportunity to taste aged Bordeaux wines. 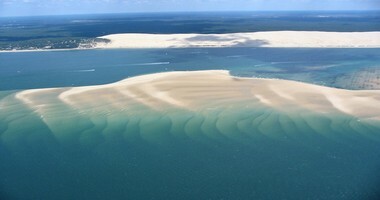 Do not forget the beaches and sand dunes of the Arcachon Peninsula! Worlds apart from the glammed-out scene on the Riviera, France’s Cap Ferret is full of unpretentious charms. Amazing to sail, or have a large view from the sky (helicopter flight above Dune of Pyla, Banc d’Arguin, Cap Ferret and Arcachon). 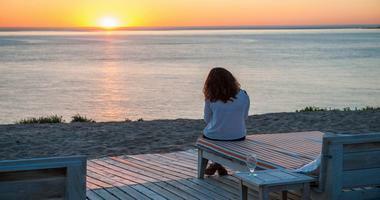 While celebrities have certainly found Cap Ferret, rusticity still reigns in the region. Cap Ferret is not Saint-Tropez! No top luxury boutiques, but the Marché du Cap Ferret, a covered market with fresh local fish stalls, a greengrocer and local tapenades. 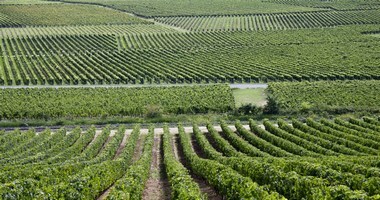 Please don’t hesitate to consult us for your Bordeaux wine tours. Are you looking for an unforgettable luxury vacation in Bordeaux region, from must-sees to out of the ordinary, combining fine wines, châteaux accommodation, athletic escapades, fabulous meals from convivial French bistros to gastronomic Michelin-starred restaurants, private guided tours and romantic getaways? You would like somebody to arrange private meals at a wine estate, a pastoral lunch amid vineyards, private tours at a winemaking estate? Or you would prefer creating your own wine, renting a wine château, driving a classic French 2CV car through the vineyards? Have a look at our Instagram account and contact us for more information on a customizing tour. Come and experience a customized trip with our wine experts and share an impressive legacy built on French “Art de Vivre” – synonymous with luxury, rarity, and creativity. Together we’ll create a tailor-made program according to your wishes, whether it’s for a day, weekend or vacation.